Brunel is an international business service provider offering customers worldwide solutions for all their knowledge and staffing needs. Set up in 1975, Brunel specialises in project management, secondment and consultancy. 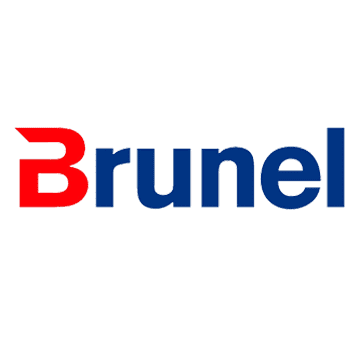 Brunel is active within the oil and gas industry, specialising in Engineering, IT, Finance and Legal. Jan Arie van Barneveld is CFO at Brunel. Do you want to receive more information about Brunel or hear what Jan Arie thinks of his pension at BeFrank? Then contact Jan Arie via j.a.van.barneveld@brunel.net.